see also: Dr. Hook & The Medicine Show - 1971 - Doctor Hook + 1972 - Sloppy Seconds + 1973Belly Up! 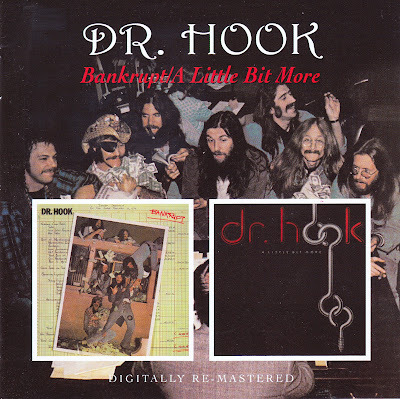 Thank You Oleg for repairing Dr. Hook. I appreciate you doing all this work here and that you're back again.